We Create Wonderful Memories For You And Your Guests With Cuisine You Remember. From weddings to anniversaries, cocktail parties to corporate events, and every other occasion where superb food and polished, professional staff are part of the mix. Supporting local farmers whenever possible, our cuisine emphasizes a seasonal, sustainable ideology. 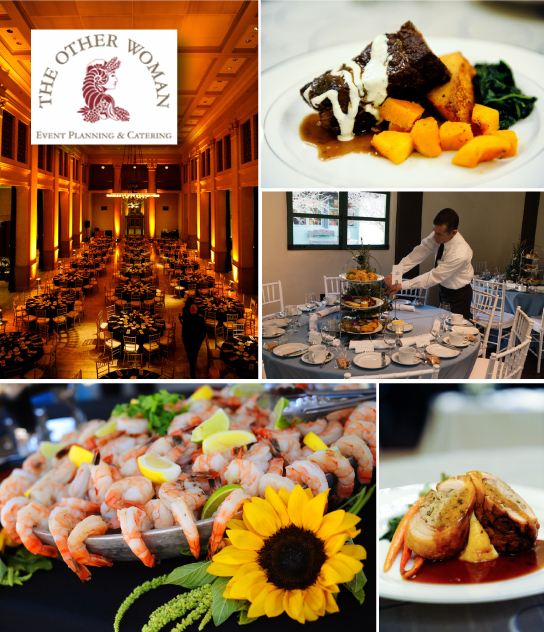 Please peruse our website for a sampling of our menus and examples of the events we have produced. We look forward to making your gathering memorable in the best possible way!! !